One suspicious package went to George Soros, the billionaire investor and liberal philanthropist who is a perpetual target of conservative conspiracy theories and smears — everything from being a former Nazi to the secret financier of the caravan of migrants making its way toward the United States. Another went to John O. Brennan, the former C.I.A. director often maligned by conservatives as a leading conspirator in a “deep state” plot to undermine President Trump. Hillary Clinton was also sent one, as were President Barack Obama and his attorney general Eric H. Holder Jr. — all of them subjects of fantastical, far-flung rumors and misinformation campaigns. 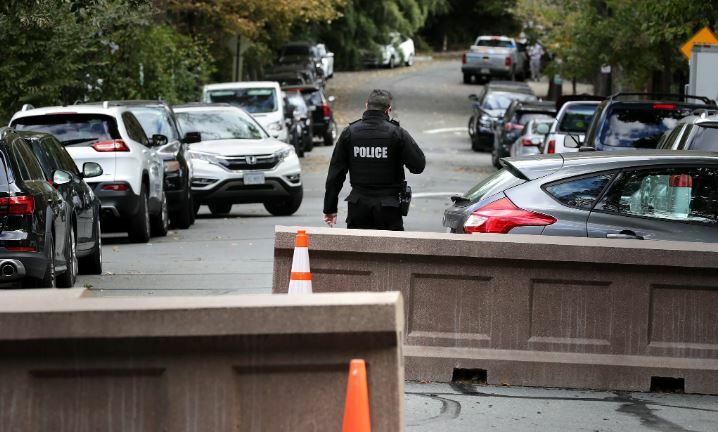 Law enforcement officials have not identified any suspects or motives in the rash of explosive devices that arrived this week at the addresses of some of the most vilified public figures in Democratic politics. For a country already on edge — consumed with overheated partisan rancor and divided over matters as basic as what separates fact and fiction — the attempted attacks marked an unsettling turn less than two weeks before a crucial midterm election. “We have to do everything we can to bring our country together,” she added. Those attempts at reconciliation and reflection, however, quickly gave way to the kind of reflexive, tribal defensiveness that is far more common today.